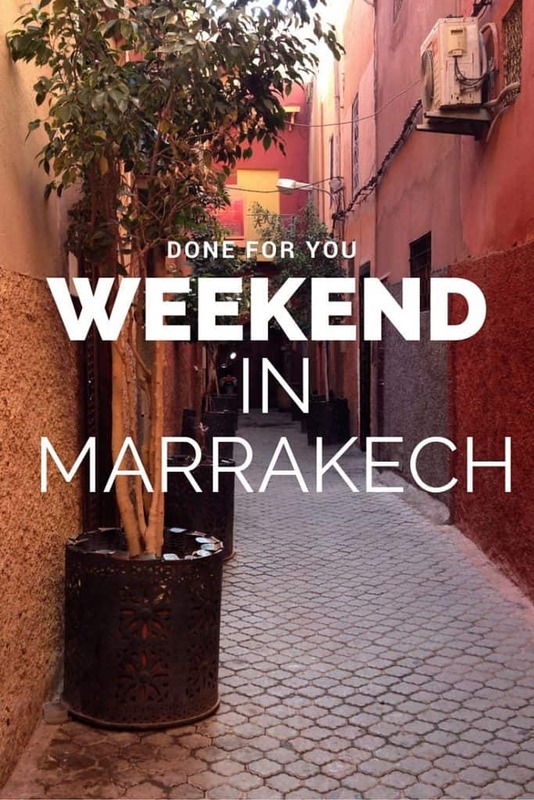 Earlier this year I was able to put together a wonderful weekend in Marrakech. If you’re going to travel to Marrakech soon and want to replicate this giveaway or create a done for you trip without the stress and hassle of putting it together this is for you! Here are my picks for a great weekend! This lovely riad is a true gem. Owner Hayat and her staff will make your stay enjoyable. From the beautiful design, to delicious Moroccan food, and fun cooking classes. Relax on the rooftop or sip some tea near the fountain. It’s centrally located in the medina with a nearby taxi drop off and a short walk to the main square. You’re on the edge of the souks so if you want to do some shopping or visit nearby attractions you can very easily do it. 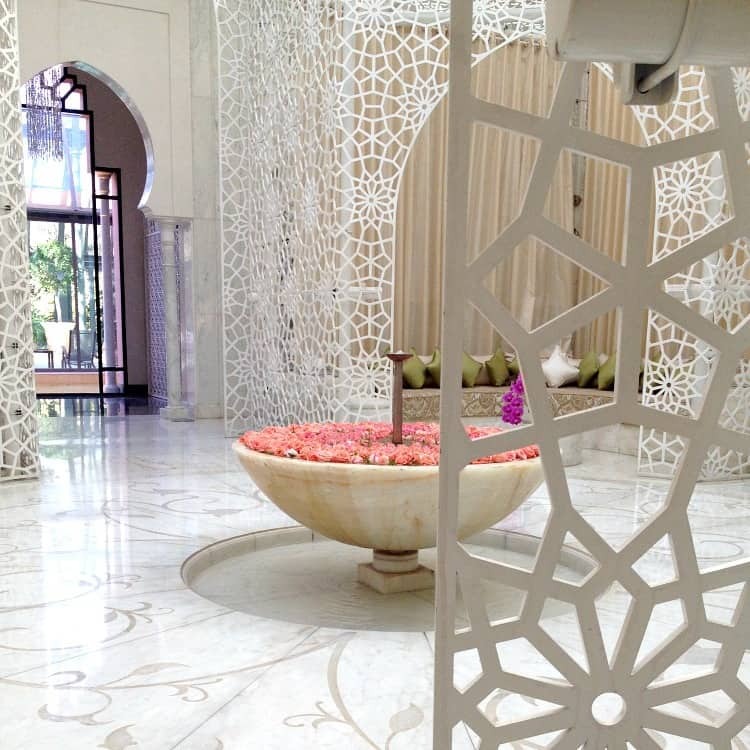 One of the most awe-inspiring spas in the world has got to be The Royal Mansour. They have a variety of spa services but if you only book one, go for the hammam treatment. You’ll be pampered in style. If you want to stay longer there’s plenty to do. Sit back, relax and sip some mint tea while you get pampered with a classic Moroccan beauty treatment. You may know that we have a food tour in Marrakech. If you’re coming and love to eat, then booking a tour with us is a great idea! Discover some of Marrakech’s best, hidden foods with the company of other foodie travelers and a knowledgeable, local guide. (Please note if you’re planning a summer visit, food tours do not operate between June 5 and August 20). We love this little restaurant and artsy hideaway in the medina and think you will too. Come for lunch and enjoy a meal, then have a safe, and skilled henna artist apply a design of your choice. It’s the perfect little escape for a lovely lunch. 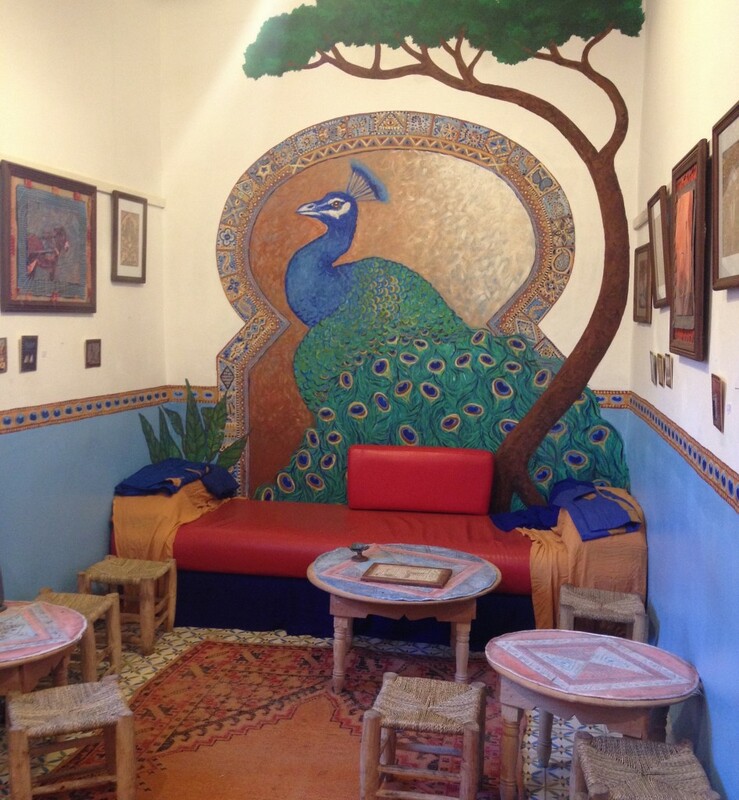 If you want to have henna done in Marrakech do it here, it’s safe and well done. VISIT: Henna Art Cafe and have henna done! 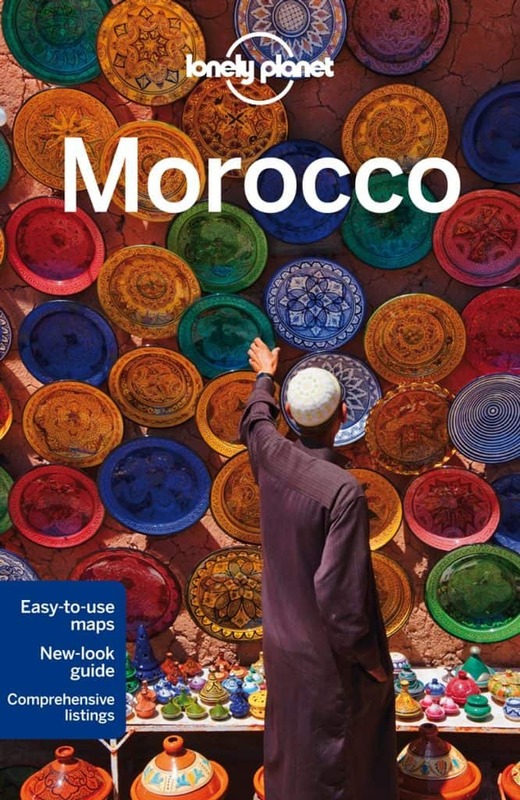 I’m a huge fan of Lonely Planet guidebooks and the Morocco big edition and pocket Marrakech version have both been recently updated. You might want to check out some of my other posts about what to do in Marrakech! Thank you so much to the sponsors of the original giveaway. I know I appreciate it as do my readers. Share the love and connect with these great people as well! Visiting Marrakesh is one of dreams. This post is absolutely fantastic! Surely I will try to fit all this places on my visit. Congratulations on the blog. Did the contest subscription ended? Yes it did end so sorry!- hope you make it one day! Wow, such a beutiful place I would love to visit.☀️? Hello ther! What a fantastic idea this contest is, i love the idea of winning! I ve been willing to visit Morocco for some years now, i m so obsessed with its colours, food and architecture! Just a question though, i entered my name and email and nothing else came next!Is that all i have to do to participate or i missed smth? Oh how I want to win! Oh never mind! I see where you do! Haha! How do you enter the contest? It looks amazing! There’s an entry form in the box at the end of the post, right above the big image. Log in and all the entries will appear.